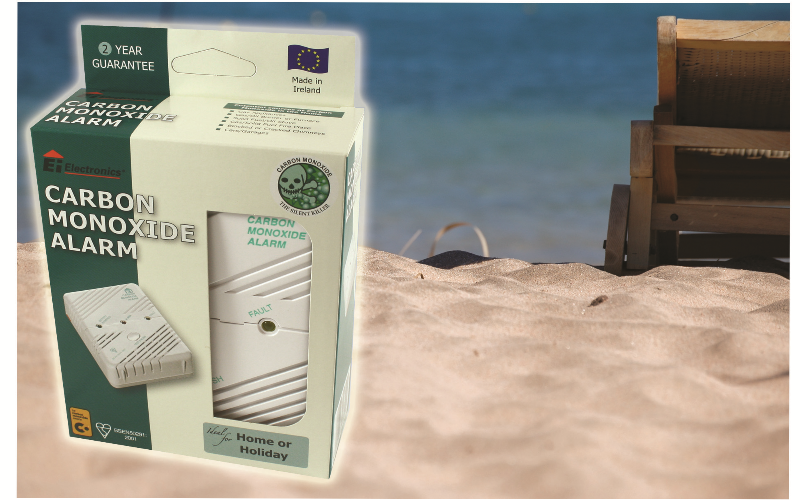 As the sunshine arrives and you start to think about packing for your holidays, don’t forget to save a little room in your luggage for a Carbon Monoxide alarm, such as the Ei204 from Ei Electronics, which could help to detect dangerous levels of CO in the air. Known as the ‘Silent Killer’ because you can’t see it, hear it, smell it or taste it, Carbon Monoxide fumes are deadly and can act fast without families even realising it, often through the night while they are asleep. Suitable for UK and overseas travel – including caravan and boating holidays – the Ei204 is the only way to alert you to the dangers of Carbon Monoxide before tragedy strikes.